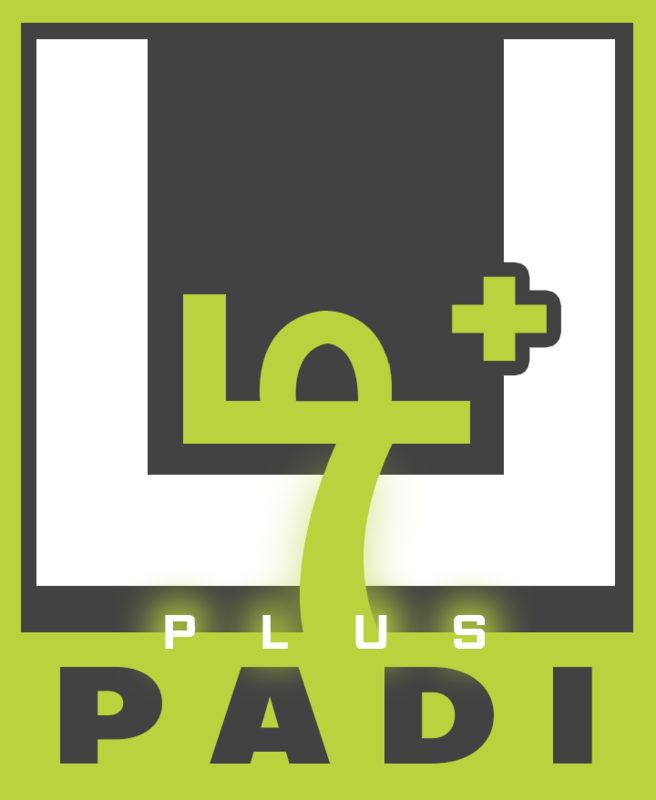 Try Padi+ free for a month and get access to Baachu Scribble resources and tools, monthly webinars and so much more..
Understanding what differentiates a great leader from a good leader will help companies make the right choices for the top jobs. In defining “best-performing leaders”, priority is given to the clarity those leaders generate. The pace of the transformation they instigate successfully is another major factor. In other words, the “how” of their leadership, while also considering the “what” of their results is the key. “Ability to deal with ambiguity” and “learning agility” have become standard language in executive assessments. A good leader takes ownership of complexity by creating simple narratives around it. A leader should be readily understood and embraced by those who work for them. This combination of simplifying and operationalizing complexity provides a critical foundation. Simply put, leadership is the ability to inspire others to achieve shared objectives. To think across the enterprise means overcoming two fundamental human drivers: tribalism and the security that comes from navigating an area one knows well. To achieve enterprise-level thinking, one requires enough self-awareness to understand these impulses and enough self-discipline to overcome them. The company should be the only “us” that matters. The discomfort of operating outside one’s area of expertise needs to be a comfort zone for the exceptional leader. 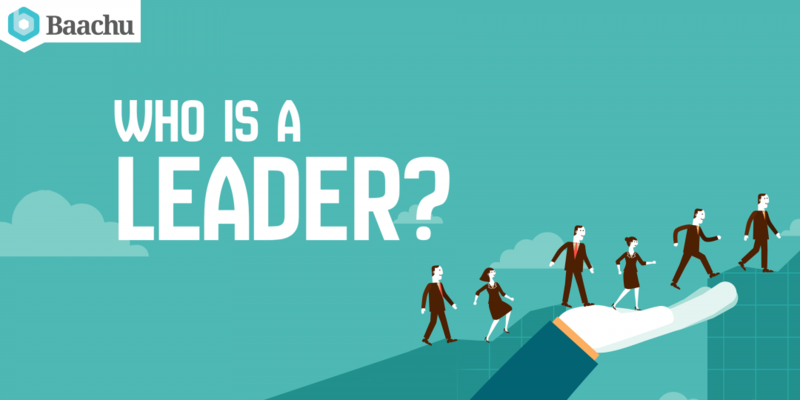 As executives rise through the ranks, they are encouraged to lead teams. Yet as self-identified alpha types, they are rarely groomed to contribute as a teammate. The most effective leaders emphasize the importance of leadership, both individual and collective. This serves as a means of delivering on the strategy and help them focus their contributions to the team on the strategic, rather than on tactical maneuvering. Leaders can be divided into two groups. One group sees the people who work for them as assets to help them advance their careers. The other sees the potential of their employees, and takes ownership of the responsibility to develop them. A leader who develops leaders is also more likely to be someone who can retain and develop individuals whose perspectives differ from his or her own. Diversity improves strategy execution. Encouraging this is a sign of a leader’s ability to build teams that can excel at healthy disruption of the company’s traditional ways of thinking and working. Identifying and developing such leaders should be imperative for organizations seeking to ensure long-term strategic performance. This is because, such leaders win by setting the right priorities, building effective teams and creating diverse sets of leaders and teams. They consider doing this as key to outperforming the market today and tomorrow.